Meet Zazzi: a smart wearable jewelry that pairs with your iOS and Android device to help you keep up with your notifications. It can tell you when you have a new message with vibrations or using an image. You can wear your Zazzi as a pendant, ring, or cuff. Zazzi is water resistant. It can alert you when you have a new appointment, a text message, or as soon as you are about to leave your phone behind. You get interchangeable Zazzi images for your Zazzi display. You can choose images you wish to show up on your device. 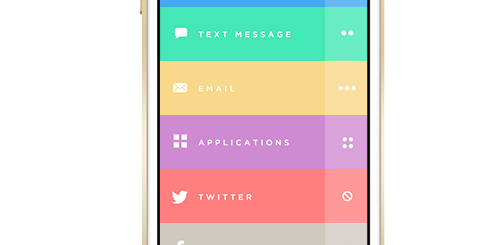 The Zazzi app gives you control over the device. It also offers Facebook integration. The battery lasts one week, and you can always charge Zazzi with a micro USB cable. This project is on Indiegogo right now. 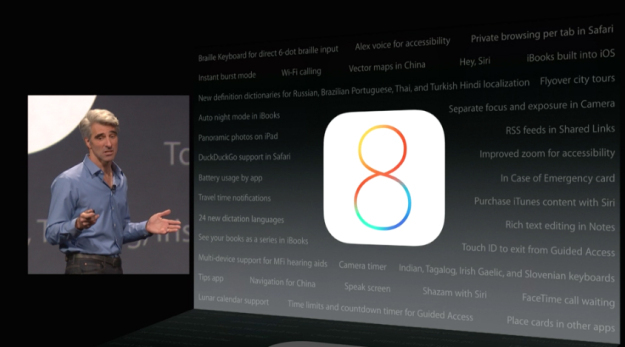 More iOS 8 Features, Is Your Old Device Getting iOS 8?